Pixar delivers the goods again with their 19th feature-length film Coco. 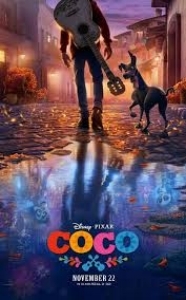 The film follows a young boy on his journey through the Land of the Dead to connect with his family, trust in his passion for music, and recognize the value of his ancestors. Mike and Danny are joined by their daughters for this episode.